This powerful healing method uses the Enochian (celestial) language to communicate with higher angelic beings. Generate balance, harmony and peace between your spirituality, your emotions, and your physical aspect. Activate your spiritual gifts and talents which lie dormant within you. Re-direct and re-align energies that have become imbalanced. Awaken your recognition of the Holy Spirit within. This healing has three distinct phases. 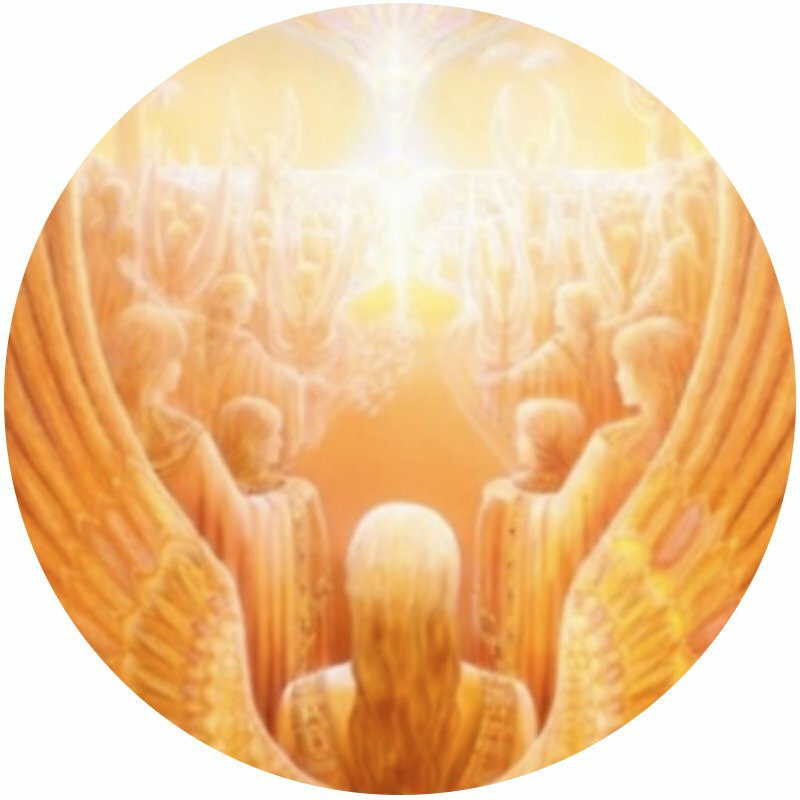 2nd, we work with Archangel Arachan, one of the most fun and versatile angels in the Hierarchy of Light. 3rd, a Holy Text is chanted that Enoch used, which goes deep into the body and re-directs all energies that have gone amiss.